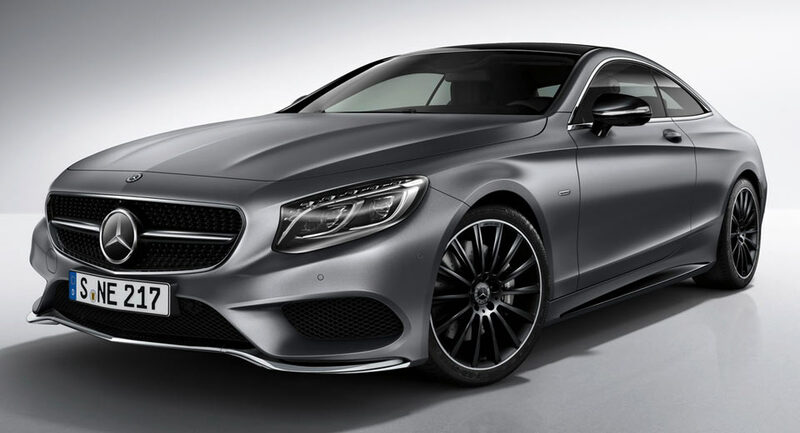 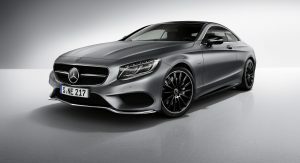 Mercedes has just introduced a special edition of its S-Class Coupe that will be launched at the Detroit Motor Show next month. 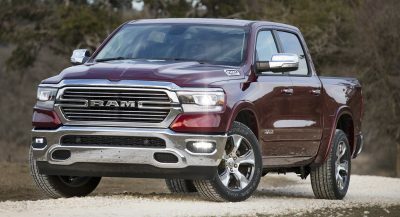 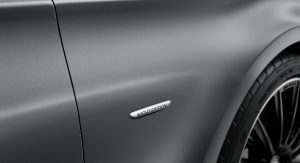 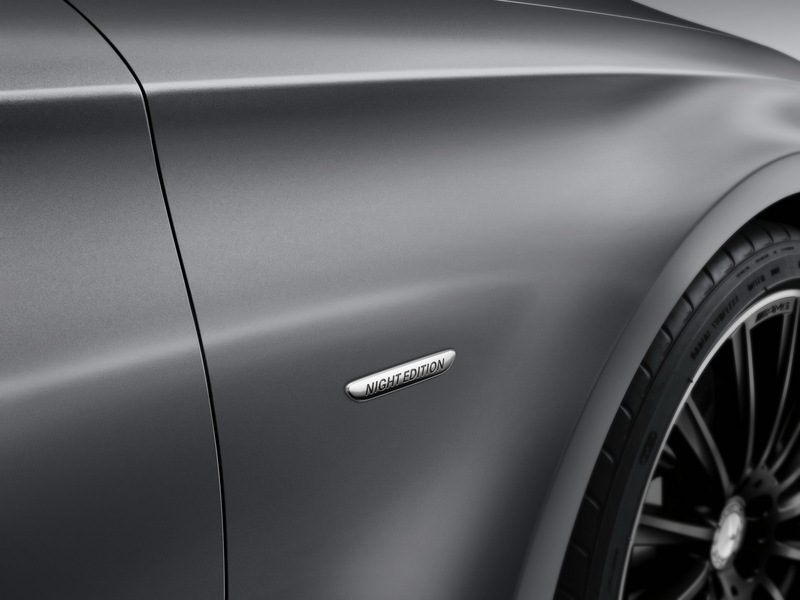 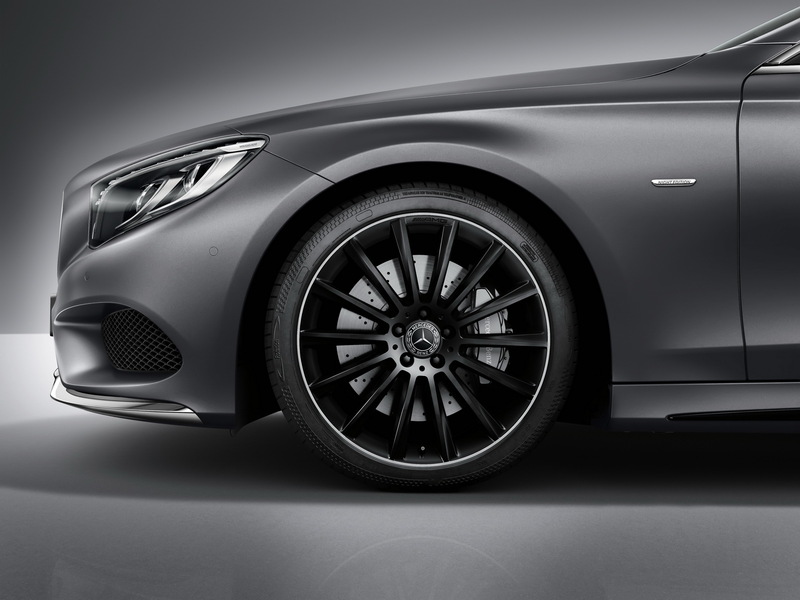 Available to order from January 9 as an S400 4Matic, S500, and S500 4Matic, the Night Edition features a distinctive radiator grille with a single louver in high-gloss black, and the same finish for the side mirror caps and inserts in the side sill panels. 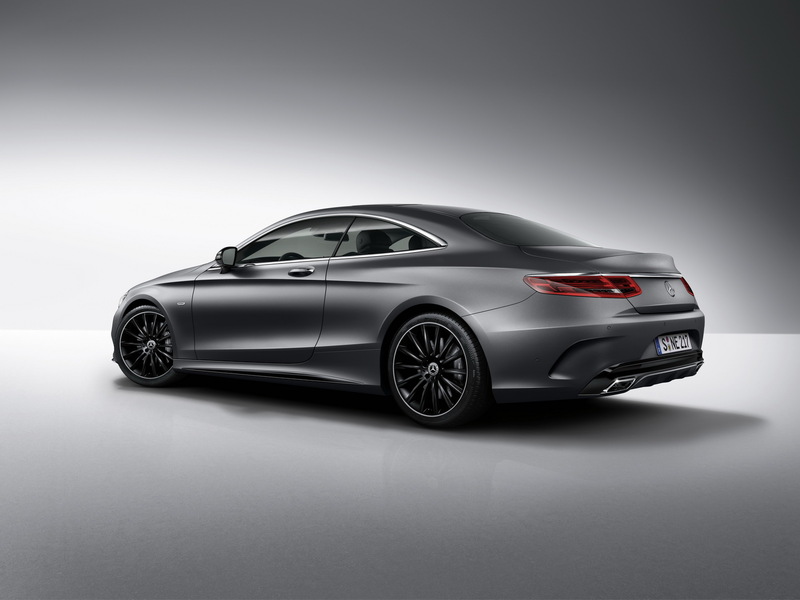 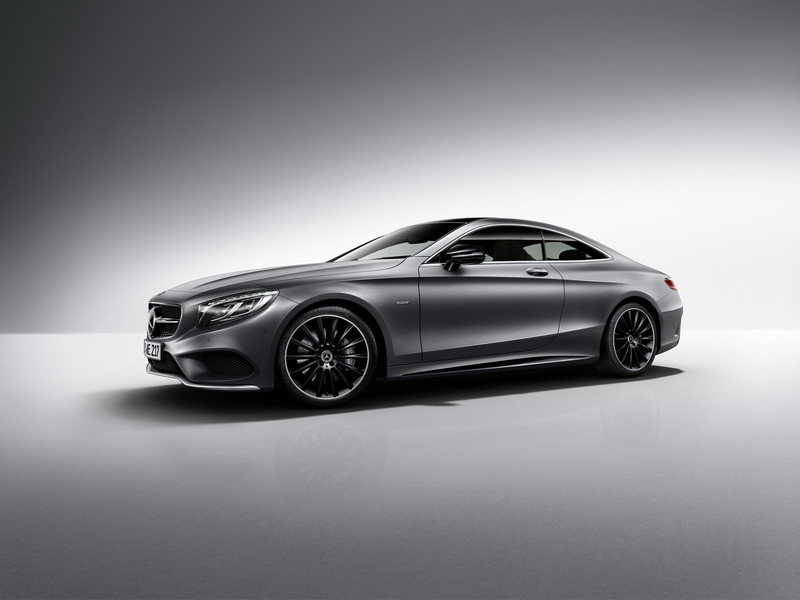 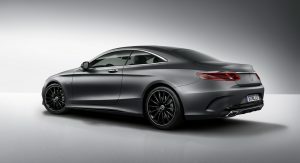 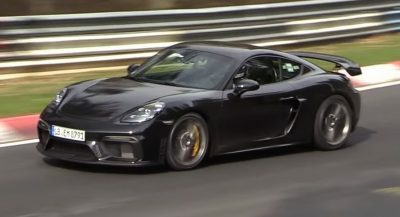 Additionally, the bespoke Coupe comes with AMG front and rear aprons as standard and 20-inch AMG multi-spoke light-alloy wheels painted black, a ‘Night Edition’ badge on the front wings, illuminated door sills with Mercedes-Benz lettering and an optional Selenite Grey Magno paint. 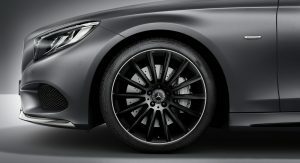 Inside, customers can get the upholstery in leather, Nappa leather or AMG Nappa leather in either black/black or optional crystal grey/black, saddle brown/black or Bengal red/black, high-gloss black poplar wood trim and AMG sports steering wheel in Nappa leather with ‘Night Edition’ engraved. 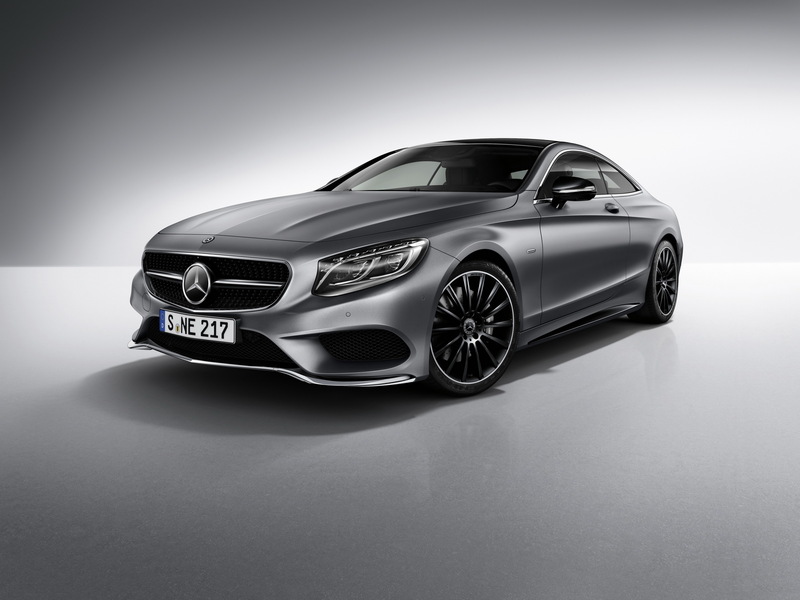 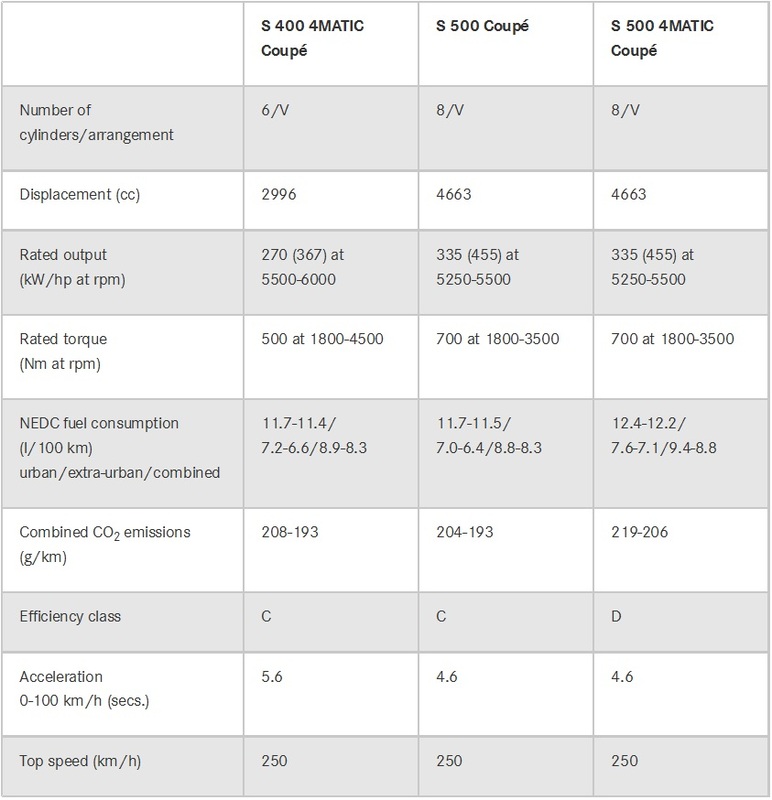 The S400 4Matic Coupe uses a 3.0-liter V6 that produces 367 HP and 500 Nm (369 lb-ft) of torque, while the S500 Coupe and S500 Coupe 4Matic benefit from the 4.7-liter V8, which is rated at 455 HP and 700 Nm (516 lb-ft) of torque. 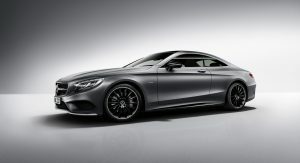 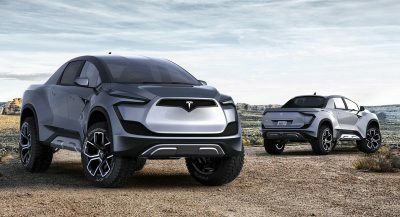 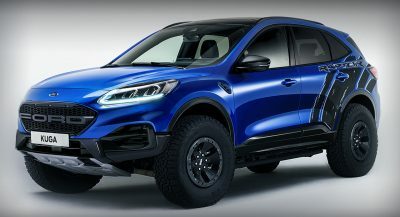 Mercedes-Benz will bring all three variants to European markets from April, while the US deliveries are set to begin next August, with pricing to be announced close to these dates.